How Far is Royal Home Sree Madhavs Mansion? Royal Home Sree Madhavs Mansion, located in Hyderabad, is one of the residential developments of Royal Home Constructions. 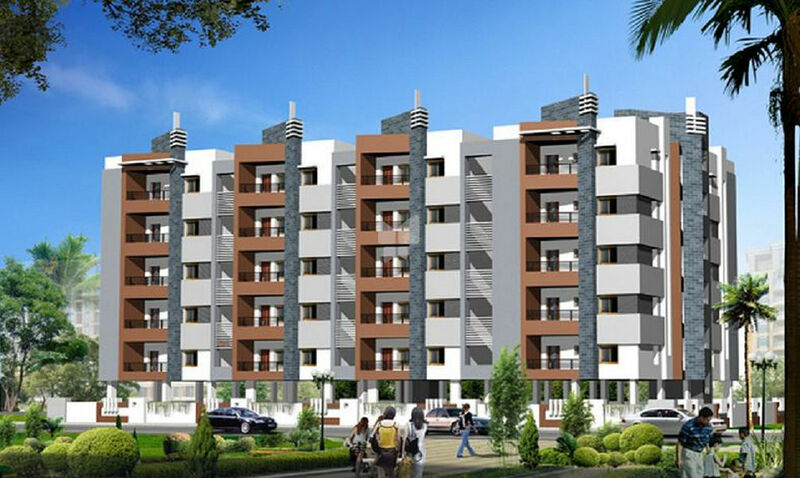 It offers spacious 2 BHK and 3 BHK residential apartments. The project is well equipped with all the amenities to facilitate the needs of the residents. Table moulded good quality brick walls with external 9" and internal 4"
All internal and main door frames will be teak section for maindoors 5"x3" internal door 4"x2 1/2"